Browns 上, ページのトップへ 2. 上, ページのトップへ Two Draft Choices. 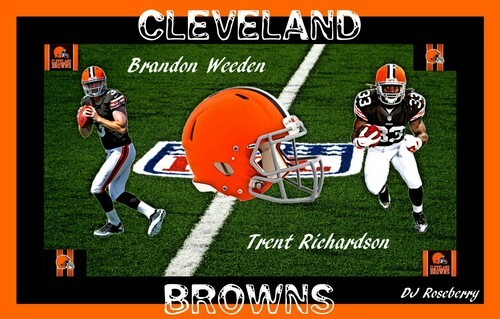 HD Wallpaper and background images in the NFL club tagged: nfl fan art. This NFL fan art might contain ラインマン and 線虫.